If you're feeling adventurous and want to explore the beautiful Nayarit region, you can't miss what Punta de Mita has to offer. One of Mexico's largest mangrove forests lies only 2 hours north of Punta de Mita, in Riviera Nayarit, along the coastal highway. The mangrove trees and intertwining water ways expand over 800 square miles. This luscious natural environment is the habitat for fresh water turtles, crocodiles, and over 250 species of birds. Aside from bird watching, boat tours are available and they will guide you through a long stretch of natural mangroves to the fresh water spring. A relaxing must-see for nature lovers. 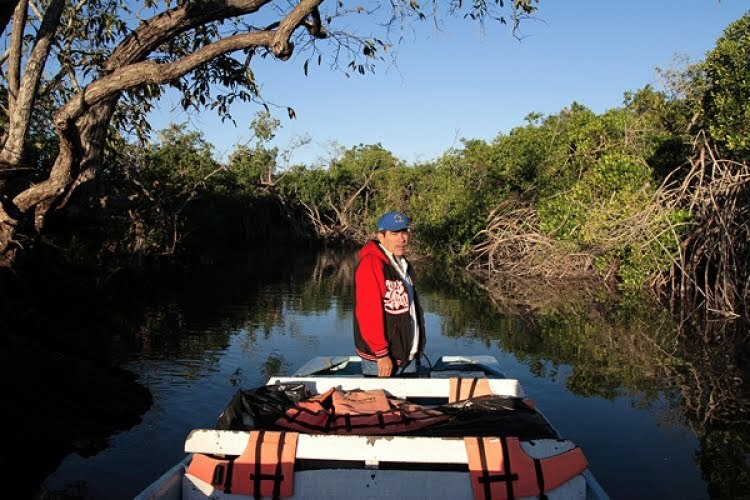 Click here to see what a Mangrove Boat Tour is like.